Today’s bike pic, we found this biker dude riding the Minnesota River bottom trail near Bloomington, MN. Hope their bikes have studs with the icy conditions? 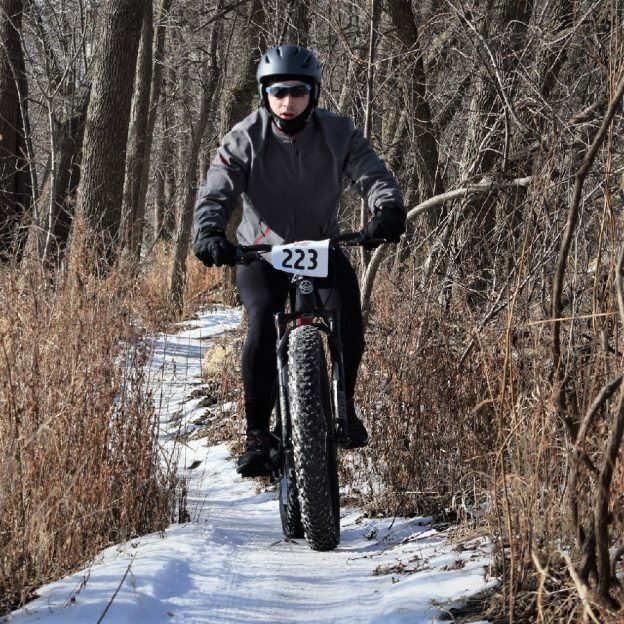 This entry was posted in Picture of the Day and tagged Bloomington MN, fat biking, Martin Luther King Jr. Day, Minnesota fat biking, Minnesota Mountain Bike Trails, Minnesota Off-Road Cyclists, Minnesota trails, Mountain Biking, picture of the day on January 21, 2019 by Russ Lowthian.